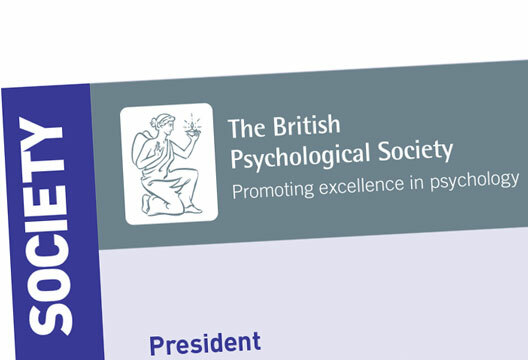 A new approach at the British Psychological Society. From 2017 the British Psychological Society’s Professional Development Centre (PDC) will be organising its professional development activities and workshops in line with key policy themes, work streams and emergent areas in psychology. There will be a number of core workshops running, for example Supervision Skills, Expert Witness and Working Successfully in Private Practice, which the centre will be looking to add to throughout the year. Working collaboratively with Policy, Boards and Committees across the BPS, the centre will be creating a more strategically focused central professional development offering that will be relevant to the progress of psychology, the BPS and its members. There will be periodic announcements and calls for proposals in a number of different areas, with deadlines for these, enabling collaborative working with other areas of the BPS and the ability to plan activity around other events, activities, documents and launches. Hello, we ran a very successful AGM in Edinburgh recently for the Special Group of Independent Psychologists and I wanted to ask if we could have Rob Bor's course run in Scotland sometime?